Published on 16 October 2012. 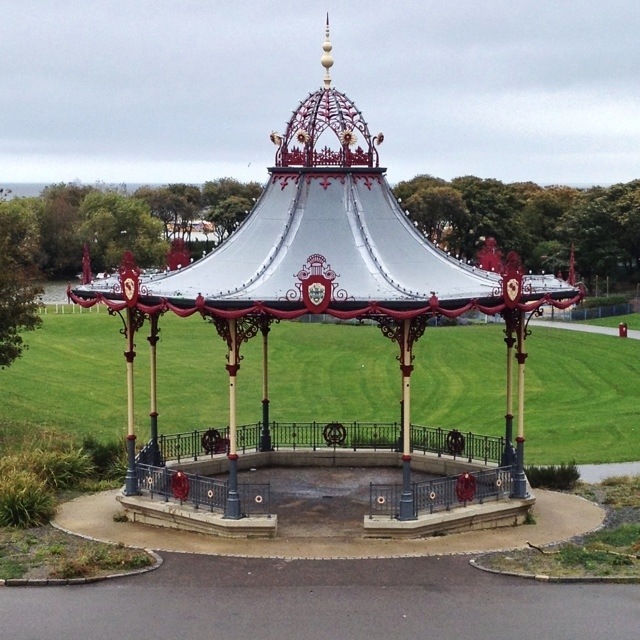 South Marine Park in South Shields opened in 1890, designed by John Peebles. It underwent an extraordinary renovation in 2008, returning many of the lost Victorian features to the park, and restoring those that remained. The overall effect is quite remarkable, even on a dull grey day like today. 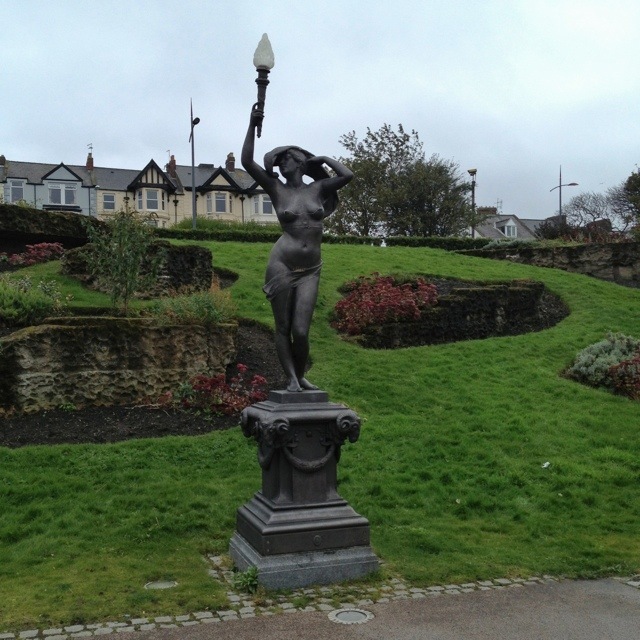 These statues have been a source of some disquiet since their first installation, with many campaigning for them to be removed, even up to the recent restoration! 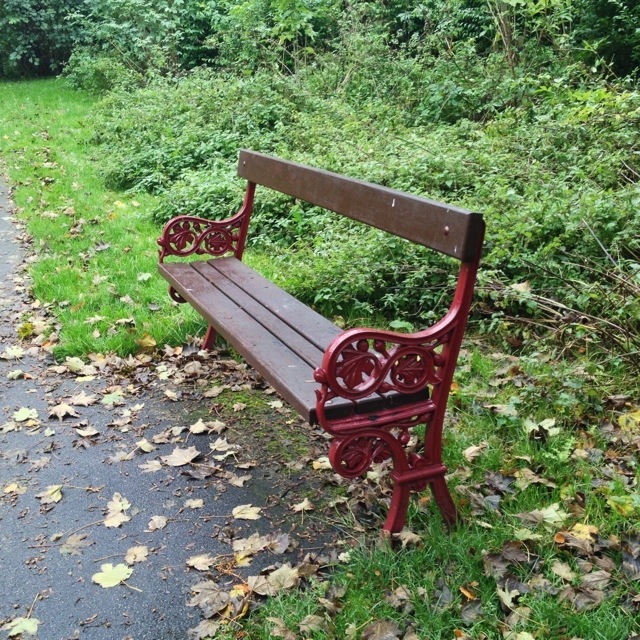 But all-in-all, this small park seems a lovely place to take a stroll. Today was my first visit, but I’m quite sure I’ll be back! This 1,851st post was filed under: Photo-a-day 2012, Newcastle-upon-Tyne, South Shields.